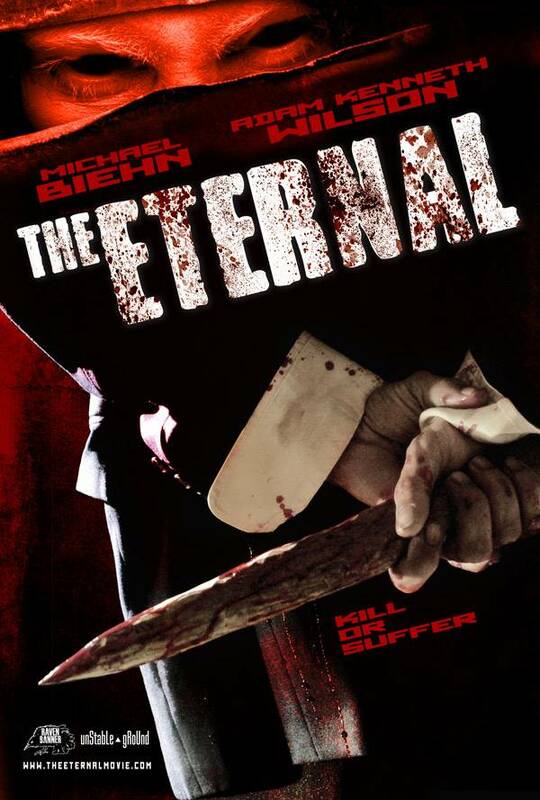 The Eternal is an upcoming vampire film that is being developed by Raven Banner Entertainment. 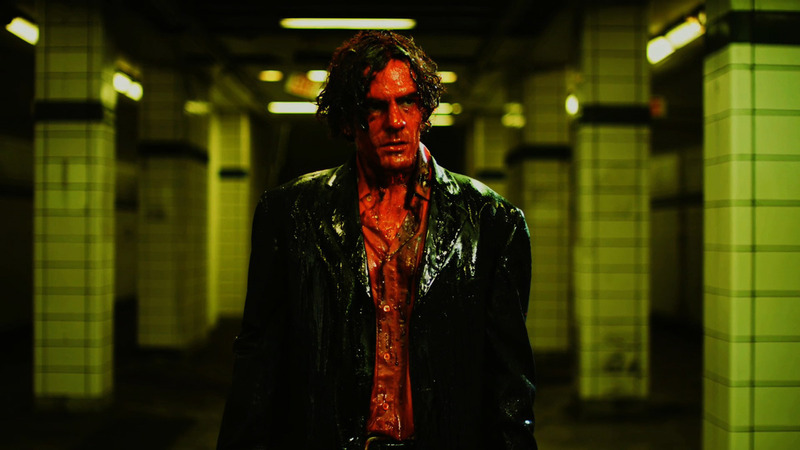 And, Raven Banner continues to partner with director Justin McConnell. This team also worked on the post-apocalyptic thriller The Collapsed. 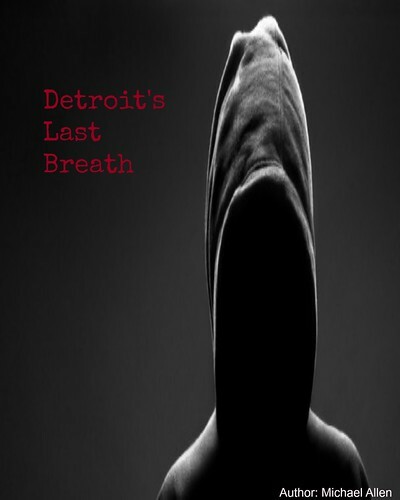 In their latest film, a 500 year old vampire seeks an end to his immortal life. He wants a warrior's death. But, is any mortal up to the challenge? The first poster for The Eternal gives horror fans a few clues on what to expect from this film. Michael Biehn (Terminator) has been cast and television star Adam Kenneth Wilson will also appear. The tagline: "kill or suffer" promises bloodshed, while dark eyes warn viewers to be wary. The Eternal is currently at the American Film Market and more details on this vampiric title will be posted as they become available. Cast: Michael Biehn and Adam Kenneth Wilson.